another sucker on the vine: 80's Mix! 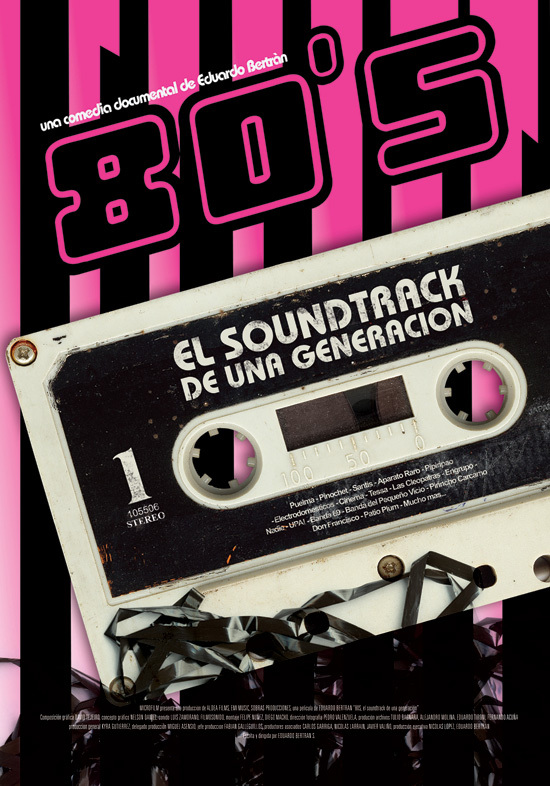 Over on a message board there was a challenge to put together an 80's mix. Get 20 songs together, create a mix, upload it, whatever. Songs that meant something to you, expose the decade etc etc. I didn't spend much time on mine, maybe an hour. I decided to do it chronologically, with 2 songs from each year (1980-1989). I left out a ton of great stuff and all, but I tried to make a cohesive mix with this method. It turned out pretty great, I think. Doesn't fit on a cd, (1hr 32 mins), but you should get it anyway. Some are weird, some are obvious. Just enjoy. 2. Wipers - Is This Real?